John Rushworth - Victoria 800 Yacht for sale. Elektra is now for sale due to poor health. Interested persons please contact Angus or David at Euroyachts in Largs, where Elektra is on brokerage. Elektra is a Chuck Paine designed Victoria 800 built by Victoria Yachts Ltd., Warsash, Hampshire. She is the last of a classic line, which were originally built as the Frances 26, Morris 26 and latterly the Victoria 26 - prior to the most recent version, the Victoria 800. Her build was completed on the 16th October 1996. Originally fitted with a Volvo Penta 10 hp sailing auxiliary diesel, Elektra has since been converted to a serial electric hybrid, utilising a Lynch D135 electric motor and a Honda generator range extender. Victron Energy have featured Elektra in their marine brochure. 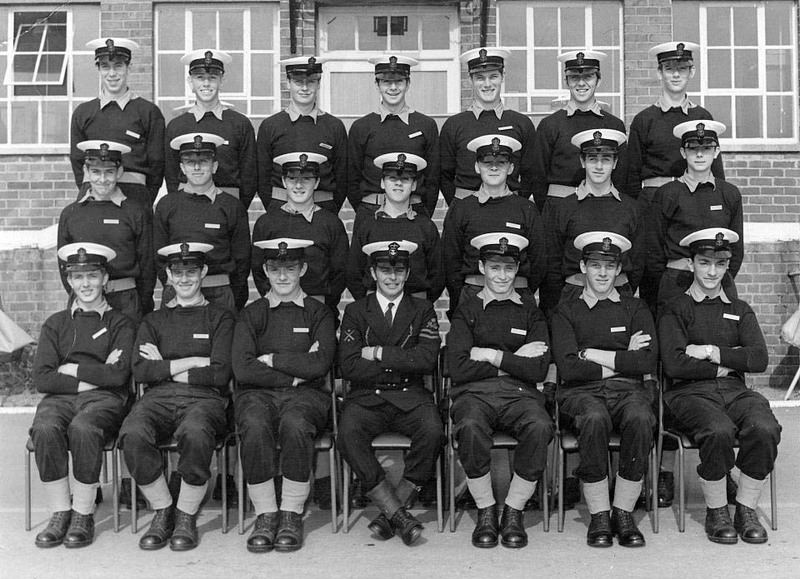 John Rushworth is a skipper and marine engineer. He is also a journalist and motorcyclist. John holds an RYA/MCA CoC (Certificate of Competence) for both power and sail, STCW commercially endorsed to 200gt along with an MEOL (Y) in Marine Engineering. These are to the standards laid down by the MCA (Maritime and Coastguard Agency) along with those of the International Convention on STCW (Standards of Training, Certification and Watchkeeping). In his twenties he was a Royal Navy marine engineering artificer, thirties an ROV pilot/supervisor, forties an IT consultant, motorcycle journalist, tester and tour guide in the UK, Andorra, Spain, Portugal, Morocco, California and Mexico. When fifty dawned he became a health and fitness instructor, qualifying with YMCAfit to CYQ Level 2, Certificate in Fitness Instructing Gym - all for fun and to find out what all that training was doing to his body! John is also a masters swimmer. Vessels John has worked on and skippered in recent years include :- Llandudno Bay, Penrhos Bay, Wylfa Head, Carmel Head, Colwyn Bay, Cemaes Bay, Porth Dinllaen and RV Calunus. In 2011 John ceased work as a commercial skipper due to changing health and in 2012 started converting a Victoria 800 sailing yacht (based on the Frances 26 designed by Chuck Paine) to electric propulsion using an axial gap, PM (Permanent Magnet) electric motor from the Lynch Motor Company Ltd. Since 2013 John has been writing and blogging. Here is an example article; 'Sailing Silence' in Electric & Hybrid Marine Technology International. Currently John is blogging for Victron Energy and enjoying his Moustache Samedi 27/9 FS Race electric mountain bike. His next adventure is to travel a little by land, rather than sea.